It’s official, “Go With Me” has started filming in Enderby, British Columbia, by Enderby Entertainment. This past weekend, Sir Anthony Hopkins was discovered in my hometown Vernon, B.C. Local Vernonettes couldn’t believe their eyes when they noticed Hollywood Star, Anthony Hopkins getting a coffee at Starbucks in the Village Green Mall, while his wife was shopping. At first, like my sister-in-law figured, it must be just a look-a-like. But sure enough, it was indeed Sir Anthony Hopkins! On Nov 2 2014, the Morning Star discovered, not only will Anthony Hopkins be playing the role as an ex-logger, but he’s also one of the producers. Joining him is no other than the incredible actor, Ray Liotta along with American starlet, Julie Stiles from the Bourne Ultimatum. 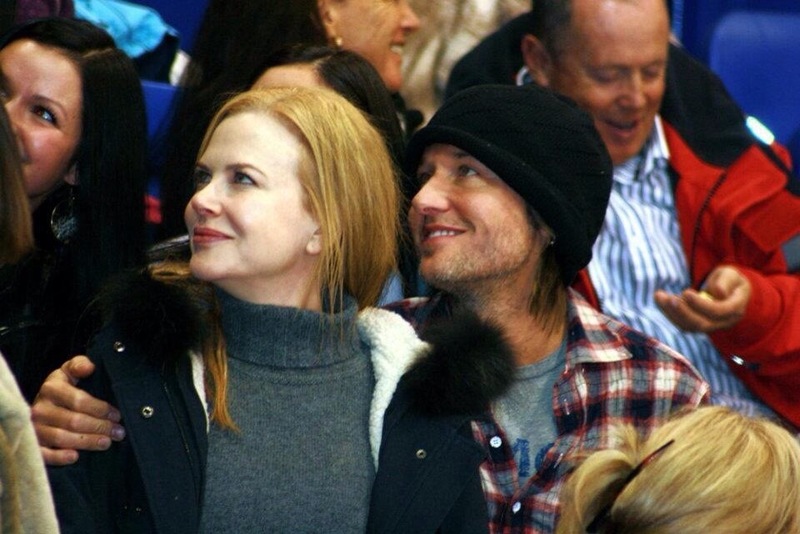 It was just in 2012, where actress Nicole Kidman and her husband, Country Star, Keith Urban were discovered enjoying a hockey game with the Vernon Vipers. And just last year, around August of 2013, George Clooney was also seen in the Okanagan Valley, shooting the film, “Tomorrowland” by Walt Disney Pictures. Seeing Hollywood Stars in the Okanagan is fast becoming a hot spot and we hope this kind of excitement doesn’t stop too soon. But at the same time it’s important to give these professionals a little breathing space, so they can concentrate on their roles. I’m sure, like most Canadians, we will be polite in doing just that. Pacific Northwest thriller, “Go With Me” is an action-drama directed by Swedish director, Hans Daniel Björn Alfredson, known for Millennium Trilogy. The film will be based on the book by Castle Freeman Jr. The storyline begins with a young woman returning to her hometown, who ends up becoming harassed by a crime boss. Anthony Hopkins is the ex-logger willing to help out the distressed woman. It hasn’t been mentioned as of yet, but I’m going to assume Ray Liotta is playing as the crime boss. It’s also humoured, the cast and crew will be filming around the small logging town, Lumby, which is the gateway to Shuswap Falls. Growing up in Vernon, we commonly passed through Lumby heading for our fishing and hiking expeditions around Shuswap Falls. Each filming project is a costly one, to be sure. So it wasn’t a surprise to hear about the company, Electric Entertainment will also be co-financing the project, selling international rights. It’s my hope, with all this excitement throughout the Okanagan, screenwriters, like myself, who grew up in Vernon, B.C. will get a chance to showcase his screenplay to a famous producer or entertainment company. Well, one can only hope – right? As a matter of fact I’m working on a screenplay called, “Missing” based on the true story of a young hunter, up in Williams Lake, B.C. who went missing for over 16 hours in the wilderness, only to be hunted by a 800 lb Grizzly. Just guess who the hunter was? We have a wonderful selection of celebrities who would fit this troubling young hunter, along with a small cast of six actors. Like all screenwriters already know, your screenplay had better be good, because, if they do come calling, it could be your first and only chance. So make it good! Good luck to the cast and crew of ” Go With Me” including founders Rick Dugdale and Daniel Petrie, Jr., of Enderby Entertainment. For all those who lived in Vernon, my mom owned and operated the Spudnut Shop. My mom still resides in Vernon,B.C. The photo below was taken during the Vernon Vipers game showcasing Nicole Kidman and her husband, Country Star, Keith Urban. Remember way back in Nov 2014 I mentioned a film being made in the Okanagan ? Well, guess what ? The name has changed from GO WITH ME to BLACKWAY. It’s about an ex-cop turned violent crime lord who operates with impunity in the small community on the edge of the wilderness.